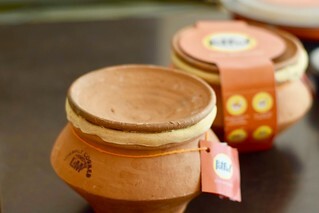 I was utterly delighted by Potful when I ordered biryani from them while hosting some guests over. To set context why I absolutely loved it, you need to understand something. 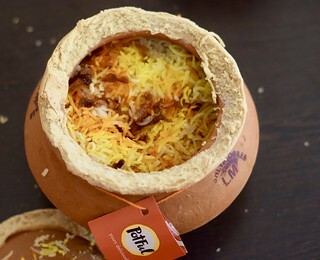 Typically when preparing certain types of biryani (including and mainly kacchi biryani), the pot is filled with layers of meat and rice. 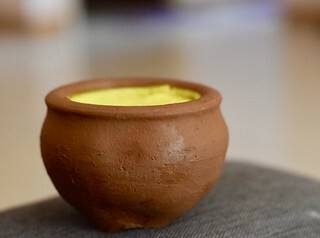 It is then sealed with a wheat dough, to give it dum, or in simple language to allow it to cook in steam. The flavour is packed in the pot. 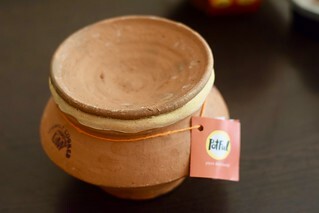 The biryani I ordered from potful was delivered in an earthen pot, also known as matka. The wheat dough was still intact. The aroma of spices hit me as I cut the seal open. We ordered a chicken biryani and a mutton biryani. Both of them had rich flavours and the meat was beautifully marinated. Mutton biryani was exceptionally good and had really tender pieces of mutton. 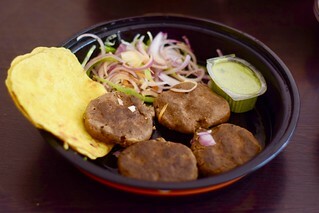 We also had galauti kebab with ulte tawe ka parathe. 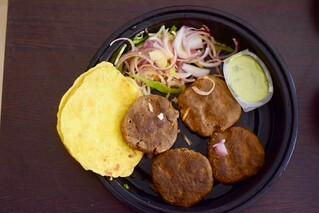 The galauti kebabs were very delectable. 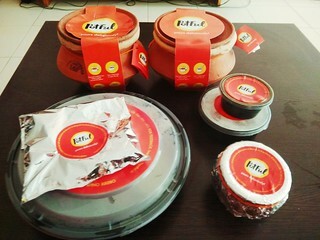 Ulte tawe ke parathe were very small in size but very soft nevertheless. Even though combination felt a little dry overall, it was delicious. 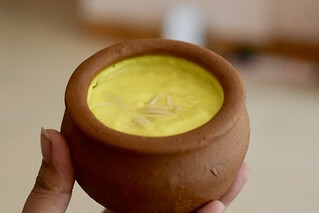 For desserts, we had Matka phirni, which was also in a smaller earthen pot, and it had very rich flavours. The meal was very delicious, exciting and economical. I would urge you to try potful (http://potful.in/). They are serving in selected areas in Bangalore so far.